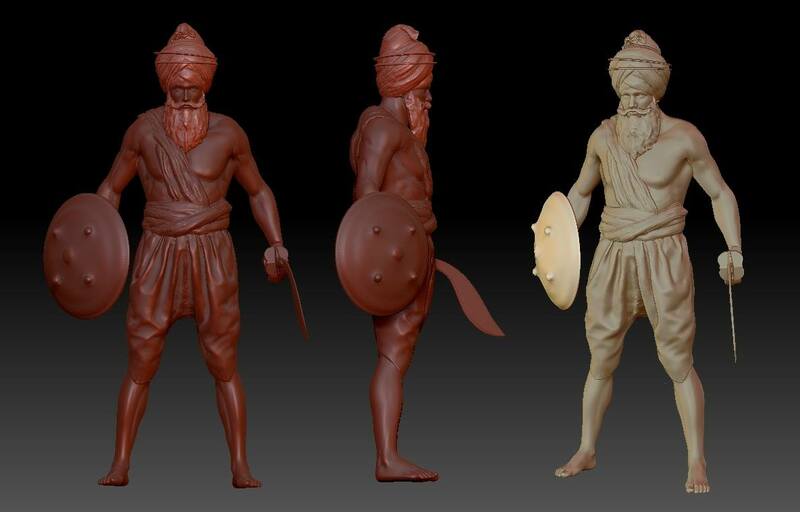 3d Sikh models ( Click to enlarge). 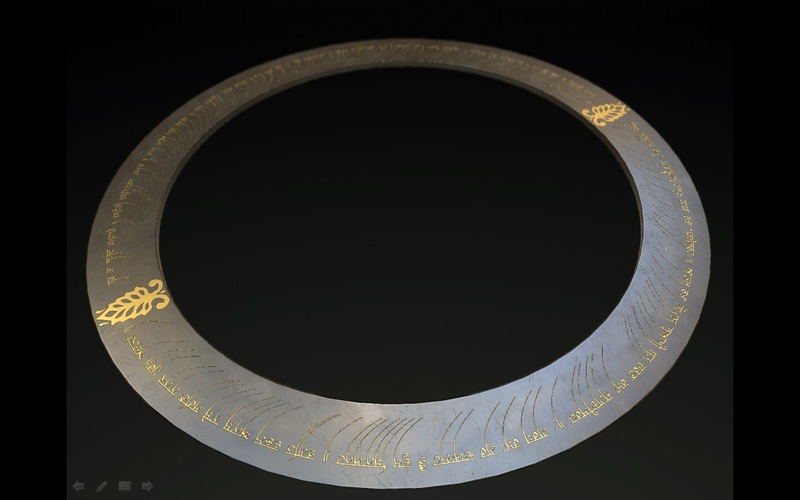 The SMI will be working on the most elaborate and creatively designed 3d models of Sikh artefacts and relics. These models will be interactive and help the public in understanding Sikh heritage. 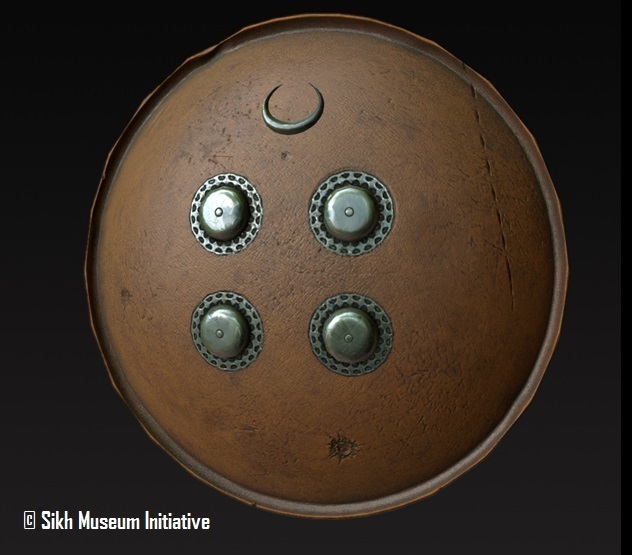 The various models we want to bring to life include Sikh Shields, Swords, Turbans and other items of material heritage. 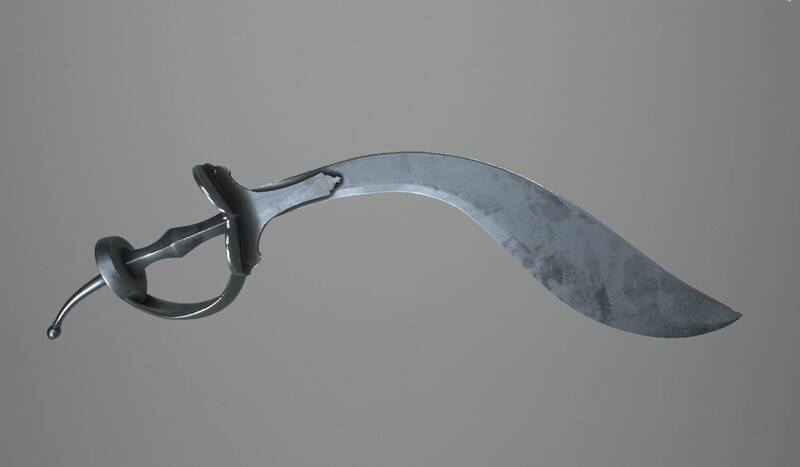 See our video on 3d relics modelled for the project: Anglo Sikh Wars: Battles, Treaties and Relics. We would be grateful if you can support this project by donating to the SMI.